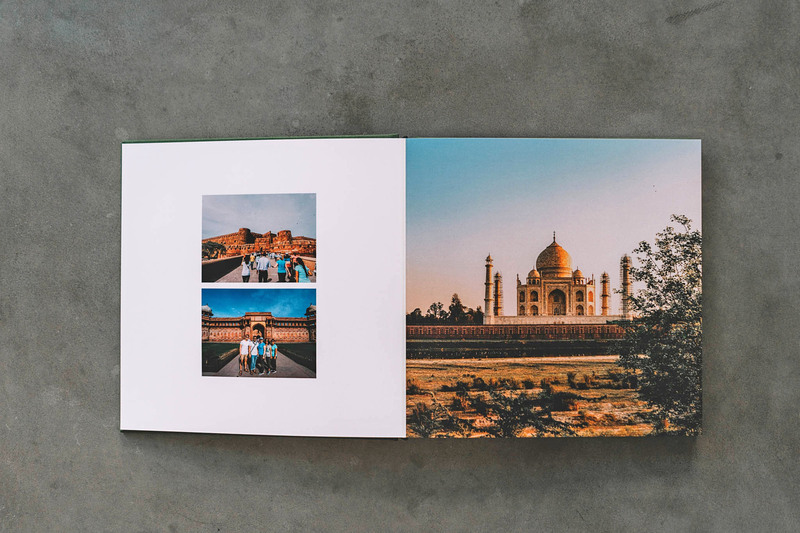 Artifact Uprising Layflat Photo Album’s are without a doubt crafted with alluring materials and printed beautifully on quality paper. I’m so impressed with the quality and craftsmanship and think that the look is so timeless that I plan to print all my travel adventures with Artifact Uprising. If you’d like $10 off your first order, leave a comment below and I’ll send you a code. And for an update to date price list, check them out here. The images of the book might appear dark in the photos, please note that was intentional on my part as I wanted a very moody look for this album. 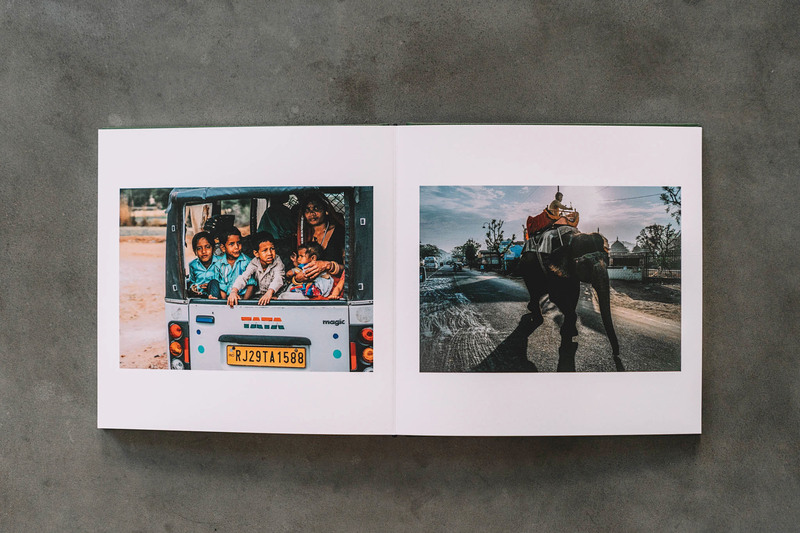 The images in this book were edited in Adobe Lightroom Classic and Photoshop CC in RGB and the prints came out very similar to their digital counterparts. 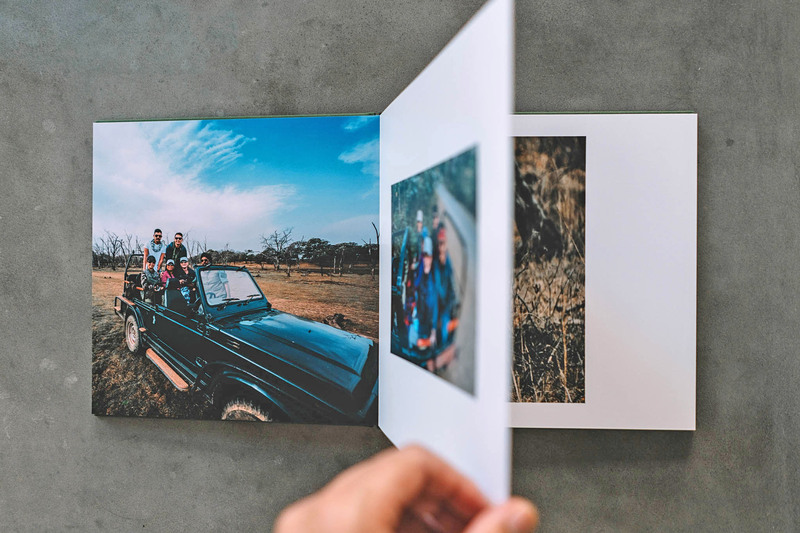 Artifact Uprising Layflat Photo Album’s are without a doubt crafted with alluring materials and printed beautifully on quality paper which lays flat providing a gorgeous view of your photographs. 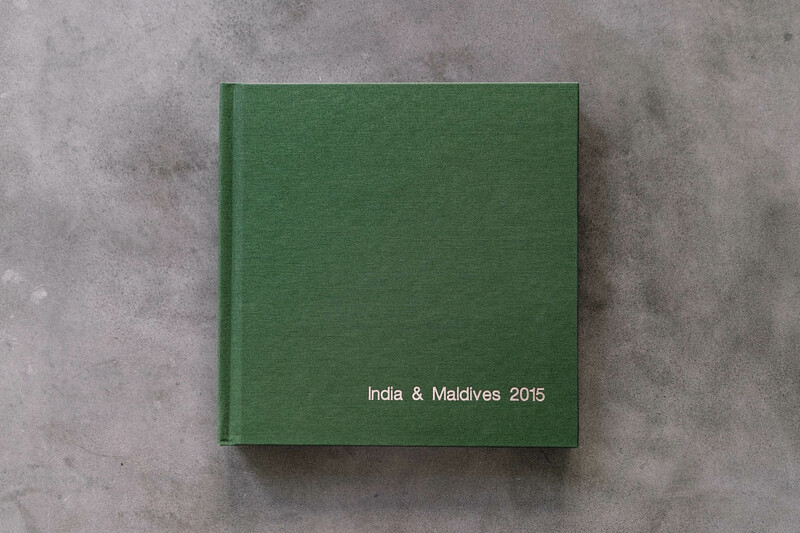 I chose the lustre option for this book and I love it. It’s thick, has a matte finish but still a bit of that sharpness and richness that gloss tends to provide. It also helps with finger prints so I highly recommend this finish. 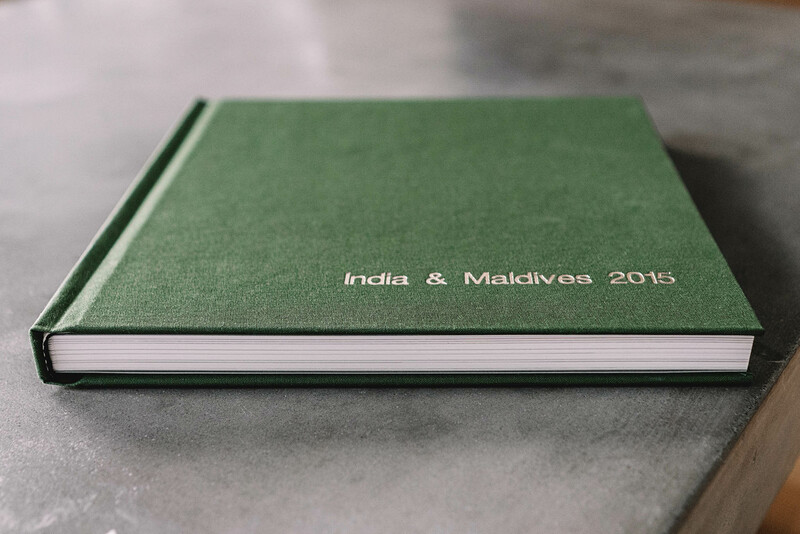 The craftsmanship on the book is great. It feels sturdy and something that could stand the test of time while providing character as it ages. I also liked that production and shipping was pretty quick. 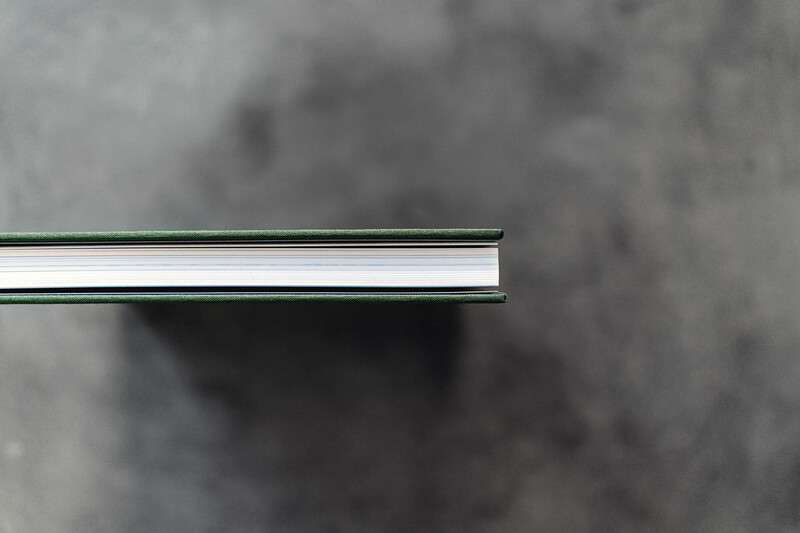 As far as criticism goes, I would say that the worst thing about this book is also one of the best things about it and it’s that there is very little customization in terms of layout choices for photos. 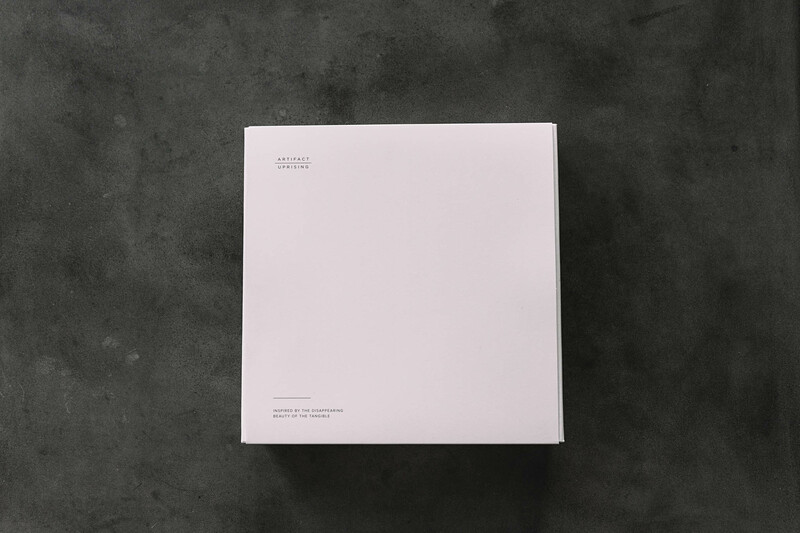 While this is great in that it helps keep your album minimal (tacky-proof) which I think helps create that premium impact, the lack of layouts and customization for designers like myself can be annoying. Another thing to consider is the price. While fair for what you get, the price for adding pages can quickly rise making this album quite expensive for most people. 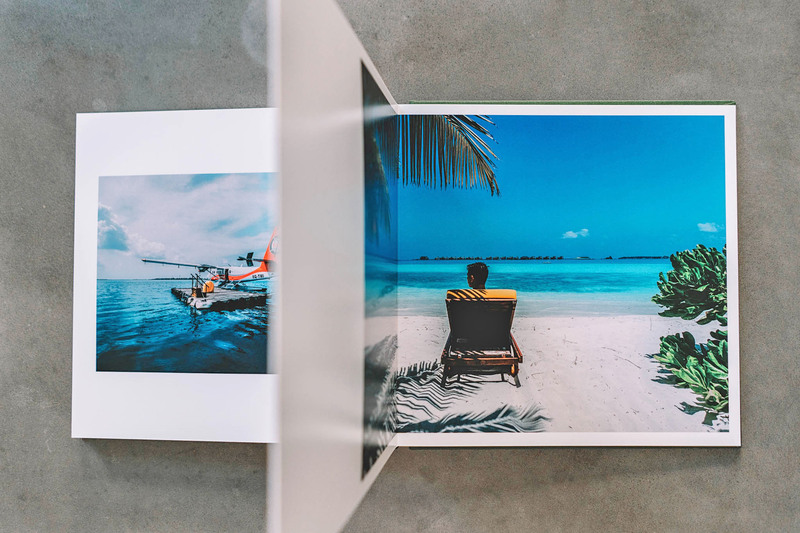 As a photographer, I value prints so I understand the price vs quality but for people who are trying to just get a photo album of their trips, this might be a little too expensive. They do have less expensive albums that you might want to check out. They just launched Volumes which I think is perfect for the average snap shooter. 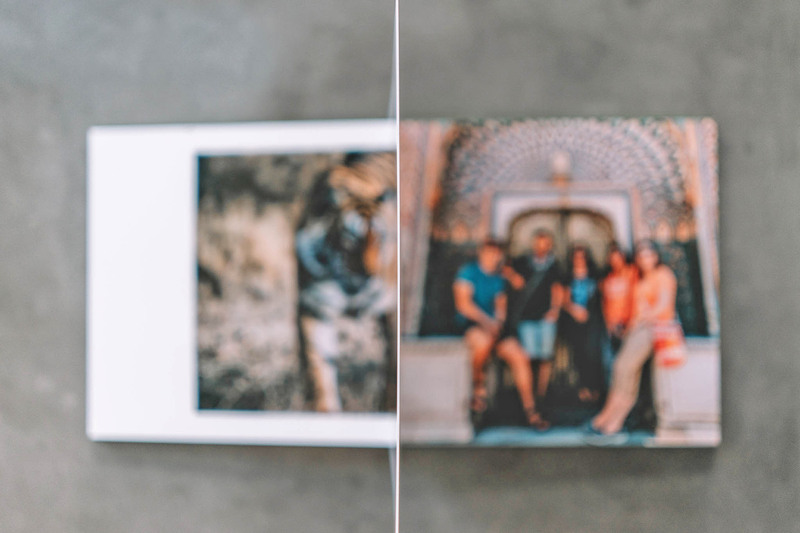 This entry was posted in Photography, Reviews and tagged Artifact Uprising, Artifact Uprising Layflat Photo Album Review, Products, Review, Reviews. Bookmark the permalink. Beautiful! Thanks for the advice on the paper choice…I couldn’t decide between the two. I’m thinking of using them for my wedding album since I haven’t found a better print option than them. 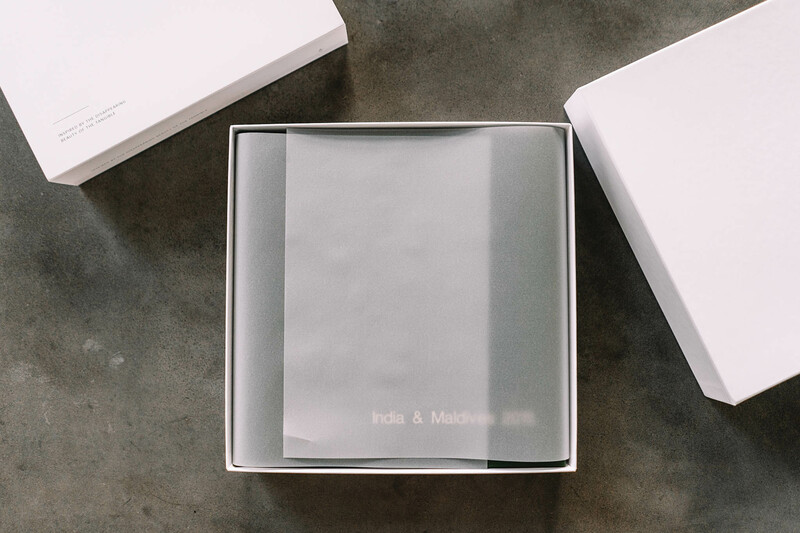 Have you tried the Matte paper? What do you think? Would be interested to know your thoughts on actual print quality. thank you! Hi there! 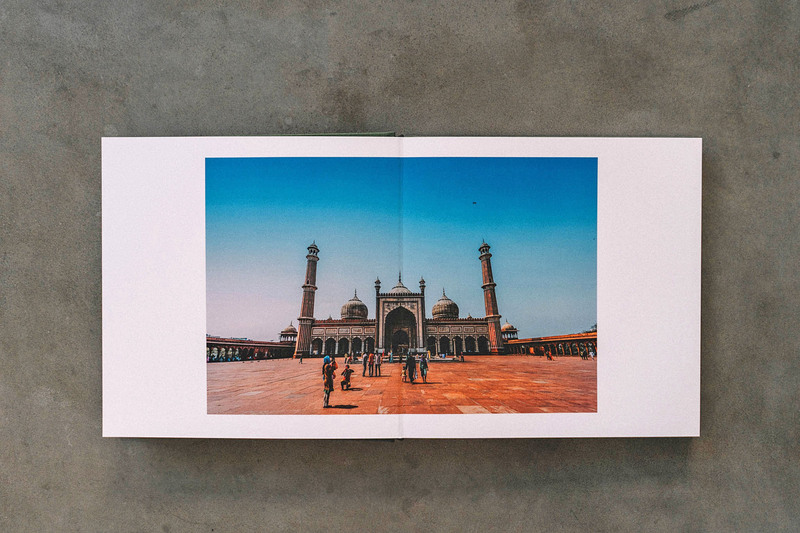 I haven’t tried the matte paper in a book but if it’s similar to their every day prints, which comes in matte then it’s a good option if you like the matte look. 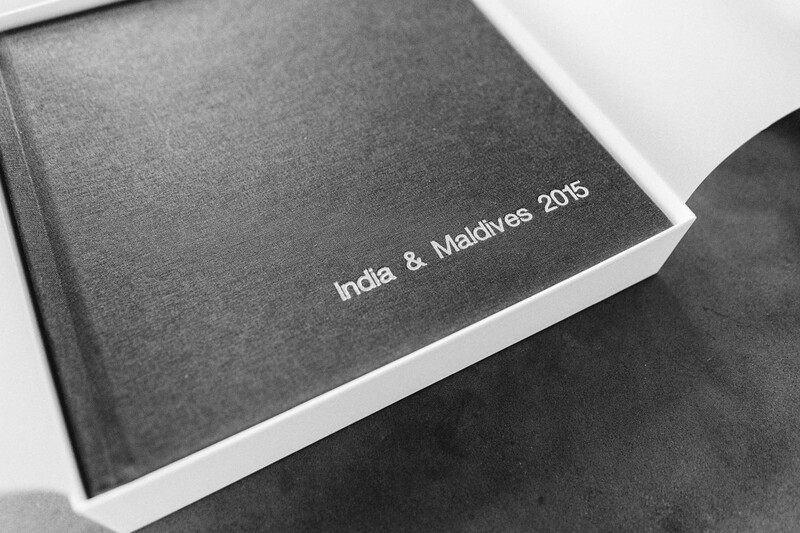 But for a wedding album, the lustre option might be the better choice. Thank you for this review _ i’d love the code as well. 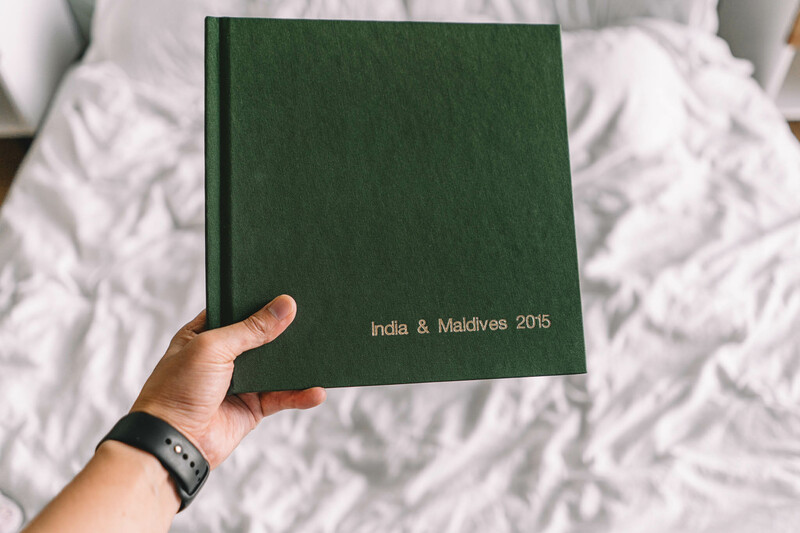 Thinking about using the Lay Flat book for our wedding album. Seen mixed reviews by consumers but their customer service seems high. Thanks! Can you send me the code please? Thanks! I sent you an email a few months ago, would you mind shooting me an email? I might have accidentally deleted the email. Sending you an email now. © Mikee Catacutan 2017 // Thanks for reading!